How do Unschoolers Document Learning? What Does 180 Day Requirement Mean? How Long Do You Keep Homeschool Records? 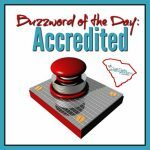 Consider the doors of opportunity available at Technical Colleges in South Carolina. 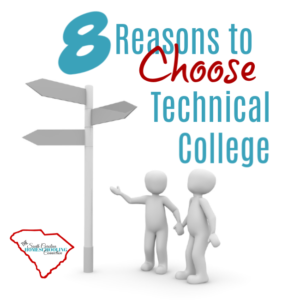 South Carolina has 16 Technical Colleges. 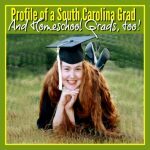 In another post, I discuss why your homeschool grad might choose a Technical college. I highly recommend that you and your student take a look at the Tech Colleges near you. Even if you know you want to get a 4-year degree–go see what Tech can do to help you get to that goal. Even if you know you don’t want to go to college at all–go see what Tech can do to help you jump start a career. As Midlands Tech says, “You can get anywhere from here.” I love that about Tech! Take time to go personally visit the campus. Talk to an admissions counselor about your specific goals after high school. They may have more information than what you can find on the website. You get a feel for the college in a way that you just can’t get from perusing their website. Choose from more than 50 programs of study. CCTC offers associate degrees, diplomas and certificates, and has cooperative agreements with other four-year colleges and universities for a smooth transfer. High school Dual Enrollment and Early College opportunities. Take a virtual tour. Contact 803-778-1961 or admissions@cctech.edu to schedule an individual visit or group visit. Choose from more than 85 programs including diplomas, certificates, and degrees. FDTC partners with businesses in the region to design academic programs that are directly applicable to real-world jobs. High School Early College and SC Virtual College courses are available. Their motto is : Start. Stay. Succeed. Open house visits include Quick Jobs with a Future: Discover short-term job training programs for in-demand careers at our monthly Quick Jobs Open House. These information sessions last about 90 minutes. Center for Manufacturing Innovation Tour: Learn more about education and training programs in robotics, 3D printing, mechatronics and CNC machining. Monthly Tour. High School Early College, Summer Camps for 6th-8th grade and Online Learning options. HGTC offers more than 65 associate degree, diploma, and certificate programs for students who are either seeking quick entry into the workforce or desiring to transfer to a senior institution to pursue a bachelor’s degree. High School Dual Enrollment/PACE and Early College options. Their motto is: You can get anywhere from here. MTC offers offers more than 120 degree, diploma and certificate programs across six campuses. Click here to Schedule a tour. NTC offers 21 college degrees, 30 career-oriented certificates and diplomas, and 200-plus continuing education classes. OTC is a comprehensive two-year technical college that provides training for jobs in new and expanding industries, upgrading programs for workers already employed and university transfer opportunities. Summer Camps for elementary, middle and high school. Dual Credit/Early College for high school. PTC offers 80+ Associate Degrees, Diplomas and Certificates. Affordable tuition, flexible class scheduling and convenient locations make the advantages of a college education work for everyone. Dual Enrollment for High School. SCC offers more than 70 programs of study that lead to high-demand, high-growth careers and take as little as 4 months to complete. Imagine the possibilities. Bring your story to life! Summer Camps for all ages. Early College/Dual Credits for high school. It’s all in the name. Technical: Career-oriented education for today’s high-skill jobs. College: 80+ accredited academic programs and transfer degree options. Lowcountry: Community-directed and locally focused. Early College Credit Opportunities for high schoolers. TTC offers more than 150 programs of study, including transfer programs for those continuing at four-year colleges and beyond. Students prepare for careers in business; industrial and engineering technology; aeronautical studies; health care; hospitality, tourism and culinary arts; film, media and visual arts; law-related studies; community, family and child studies; humanities and social sciences; and science and mathematics. Dual Credits and Early Admit for High School Students. Explore TTC’s Kids’ College (Ages 7-11) and Teen University (Ages 12-17) classes that are offered on weekends during the school year as well as weeklong weekday spring break camps and summer camps. There you have it. 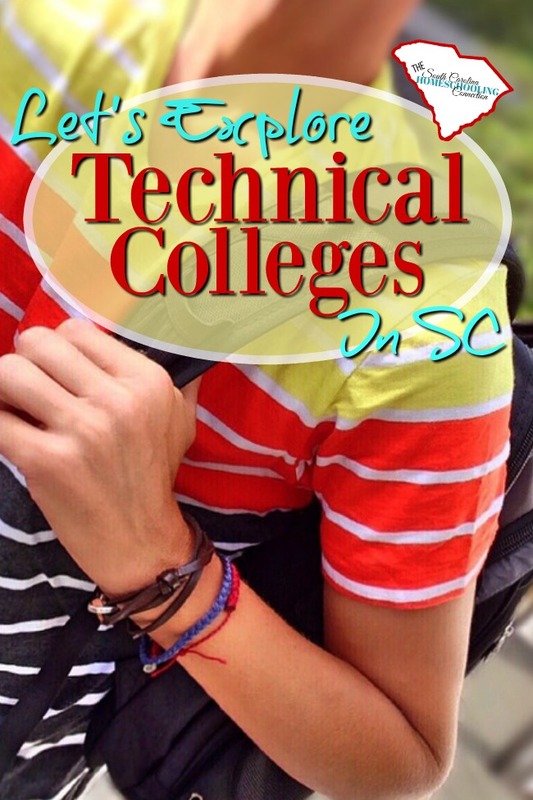 Lots of opportunities to explore at Technical Colleges in South Carolina. You can get anywhere from there! 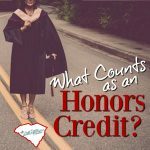 What Counts as an Honors Credit? 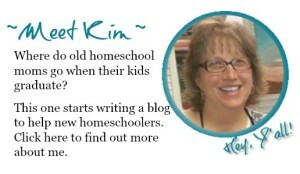 Homeschool veteran, Association Director, coffee addict, sarcasm expert, and accidental blogger. I'm here to encourage you thru the tough times and inspire you toward excellence. If I can make it, so can you! 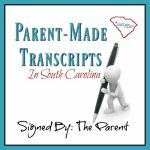 Visit HomeschoolingSC's profile on Pinterest. get our newsletter... it's FREE!